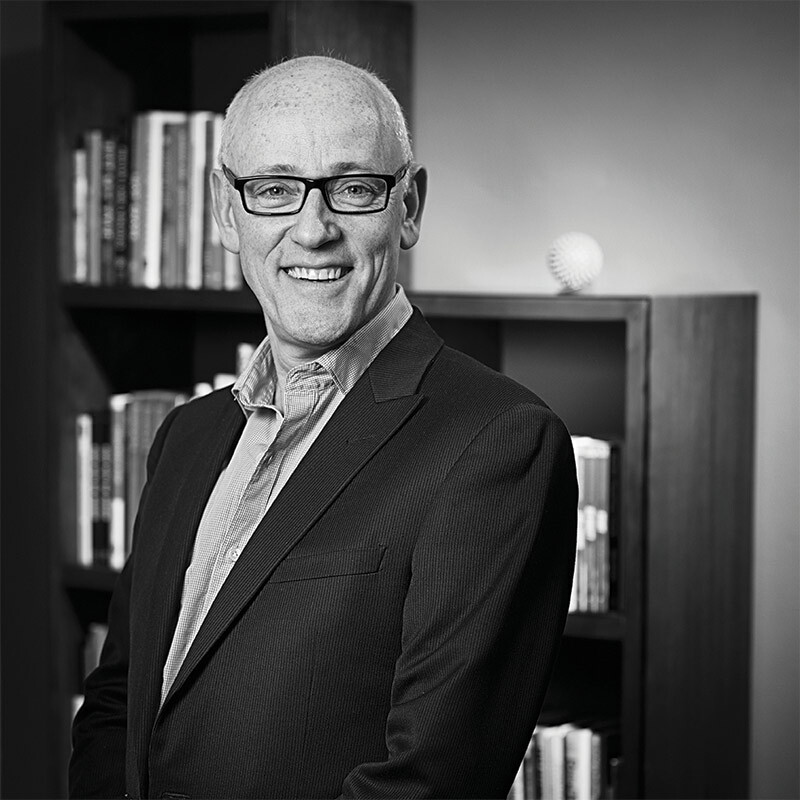 I am delighted to announce that RICHARD HYTNER (Deputy Chairman Worldwide, Saatchi & Saatchi) will be our guest speaker at the LBDC (“Lawyers’ Business Development Club“) in London. 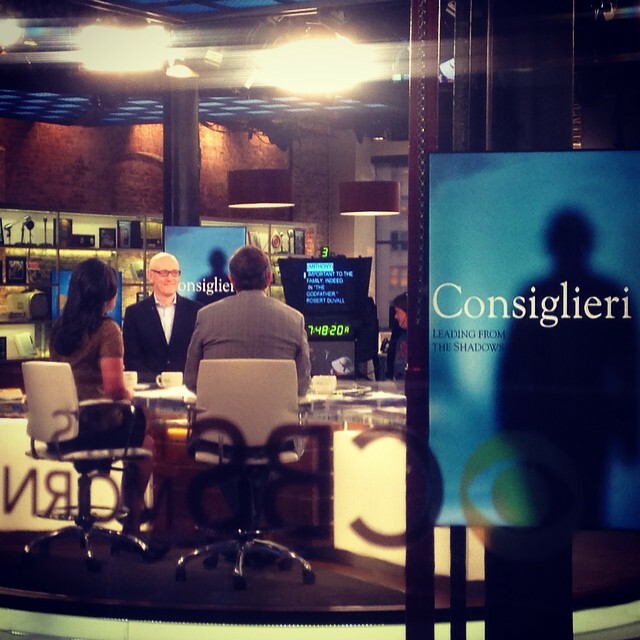 Richard Hytner Talk: 8.00 a.m. – 9.00 a.m. The key to success lies in getting to the top – right? Deputy Chairman of Saatchi & Saatchi, Richard Hytner doesn’t agree. Not everyone can be No. 1, and more importantly not everyone wants to be. This doesn’t mean that everyone else has failed. Not lusting to be the out and out leader? This doesn’t mean you lack ambition or that you cannot find success or fulfilment from other leadership roles. What Richard will show is that there is great strength in being a number two and that much can be achieved from what some dismiss as the side lines. Join Richard Hytner at the LBDC (Lawyers’ Business Development Club) celebrating the second-in-commands, the ‘consiglieri’: Merlin to King Arthur, Al Gore to Bill Clinton, Rasputin to the Russian Royal Family. These are the deputies, Vice-Presidents, Personal Assistants, Chief Operating Officers, Chief Financial Officers, Department Heads, First Lieutenants and First Violins whose influence determines the fate of countries, companies and individual ventures all over the world. We’ll learn how to lead from behind and what it is about being a number two that many of us, whatever our number, can apply to our work and personal lives. A law graduate from Cambridge University, Richard joined Saatchi & Saatchi in 2003 as its CEO for Europe, Middle East and Africa. Today, as Deputy Chairman, he and his global strategy team work with leaders of Saatchi & Saatchi’s worldwide clients, helping them to develop, articulate and pursue their Purpose. Richard is Adjunct Professor of Marketing at London Business School, where he graduated as a Sloan Fellow in 2003. He teaches MBAs, EMBAs and Sloans, as well as senior leaders on both open and custom programmes. Beyond family and football – he co-founded the Manchester United Supporters’ Trust to promote fan ownership of the club – Richard is a literature, theatre and film fan. 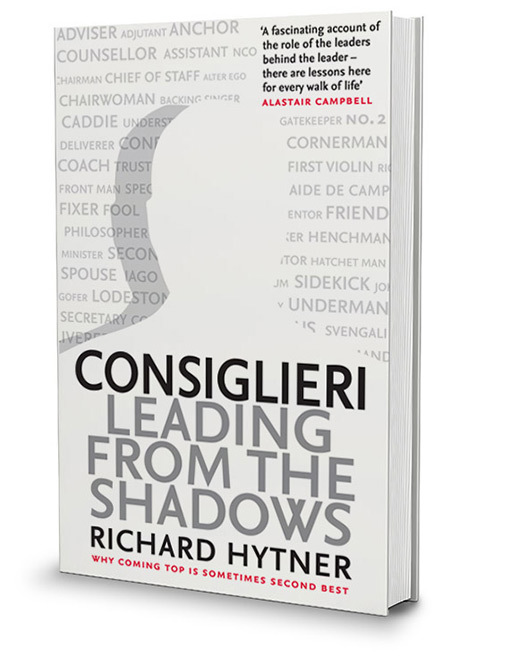 Richard’s first book, Consiglieri: Leading from the Shadows was published by Profile Books in June 2014 (www.consiglieribook.com). It is a celebration of the craft of leadership that supports, counsels, challenges and checks the out and out charismatic leader. Richard’s Lovemarks include Paul Smith, Nespresso, Eric Cantona, London Business School, Drive Forward and Titanium Tutors. I am very much looking forward to Richard coming to give us a keynote Talk at the LBDC. I know places will fill extremely quickly for this. If you would like to reserve a place now, please drop me a line on (colin@lawyersbdc.com).